As I sit here to write this, I am still shocked and saddened by the tragedy that happened last weekend that compels me to write this. Since the untimely passing of Whitney Houston the media has delivered daily coverage of the days and events leading up to her death and details about her funeral. They have spoken to every celebrity, doctor and spokesperson that is willing and/or authorized to speak about her and the investigation into her death. They have discussed her meteoric rise to iconic status and are also just as quick to talk about her struggles in an effort to remain fair. But F.A.M.E NYC won’t spend any time on those topics. Some stars have the ability to touch your heart and soul more than others, even if you have never met them. Whitney Houston was one of those stars that touched me. Anyone that follows F.A.M.E NYC knows that I am from New Jersey and like Whitney Houston I am a native of Newark. For many reasons I felt close to Whitney Houston. I was raised in a musical family like she was. I was raised in the Baptist faith as she was. I also sang in the youth choir at my church as she did. I had aspirations to model because I saw models like her and others gracing the covers of magazines breaking down barriers and becoming inspirations. I also have had to tussle with demons, though I was fortunate that I didn’t have the world weighing in on how I battled mine. I am born a day before for her and saw so much of my personality in her. I am deeply hurt at her passing. Music provides an aural animation to our lives. It bears witness to our triumphs and trails. It sinks into our souls providing salve when we are aching, elation when our hearts palpitates with joy. It finds the words for feelings we sometimes can’t describe. Whitney Houston’s voice is the essence of what music is. With a turn of a phrase, a rise and fall in her voice, she could do all those things and more. But if you ask me, if you really wanted to know what Whitney Houston was all about, all you had to do was listen to her sing a gospel song. Whitney was a child of God and her love for the creator was evident when she sang for the lord, which I believe was every time she opened her mouth. I remember the first time I heard her rendition of “I Love the Lord,” from The Preacher’s Wife soundtrack. Tears flowed from my eyes before I was cognizant that I was crying. In that instant, she took me back to time of simplicity when the shadows of life were much farther away than they are now, when agape love was a tangible thing. She took me back to those times when I sang in the choir and my greatest joy was to lift my voice in service to God. There was a purity and power in her voice that was unparalleled and will never be duplicated. At her best, Whitney’s voice was God’s blessing; I wonder if Gabriel’s trumpet sounds any sweeter. It has bothered me to see how much people, whether in the media or on social media sites, have focused so much on the darker days of her life rather than the light she gave to all of us. It is an ill of this society that negativity seems to be as easy to accept as the air we breathe. Opinions are a right of being human, but we are all familiar with the phrase, “If you don’t have anything nice to say, then don’t say anything at all.” None of us are without our own crucible that we must contend with, but we don’t have the added burden by being crucified by the public. She was a public figure, yes this is very true, but she was also was a mother, daughter, sister, cousin, wife and friend. There are people that will have to deal with the process of grief long after we have moved on to the next story. I will end this by saying FAMERS please try to remember Whitney Houston by the pleasure she gave you rather than pain she gave herself. I will always love Whitney Houston, not just the voice, but woman that she was…the human that she was. Whitney, my God keep you in his bosom until you are reunited with all those you loved again. My earliest memories of people gathering together to enjoy good vibes and good music was probably the tenement parties I witnessed as a small child. Now blotchy memories – more sensations than recollections – my brain paints pictures of water colored visions, a grill cooking hot dogs, hamburgers and chicken, the smoke rising as high as the project buildings, hip folks passing joints and sipping on drinks in brown paper bags, elders talking, people playing cards and dancing. As I think about those images, what resonates the most is the feeling – a feeling that settled into my tiny soul only to be resurrected at certain times. That was my first taste of going out – a sip if you will. As I got older the block parties got replaced by house parties. Small basement settings replaced the open spaces of the courtyard. Silhouettes of perspiring bodies outlined by blue and red light bulbs created heat and energy while folks tried not to bump the makeshift DJ booth. And these reflections are the makings of me and countless others who walk under the beam of the moonlight to enter venues where electric pulses blast out of speakers and open the doors to our souls, where baby powder is sprinkled on the floor to transcend. These reflections are also the makings of Joann Jimenez and Antonio Ocasio, the life force behind ¡WEPA! a monthly party held at Bar 13, located at 121 University Place. 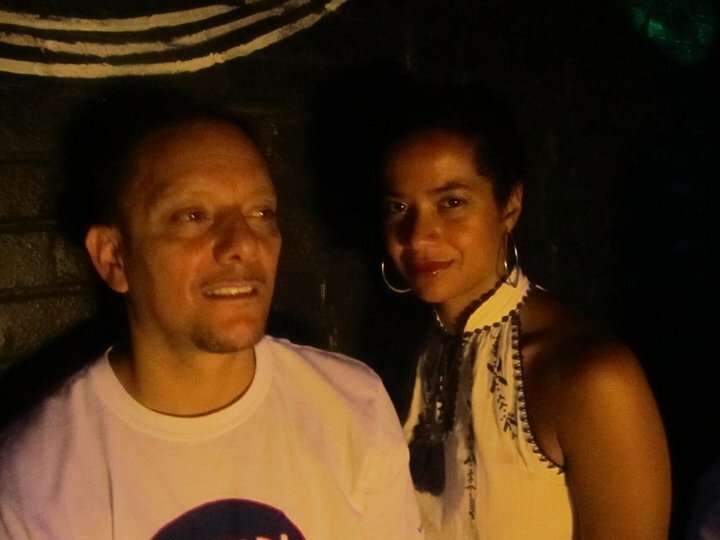 Both Joann and Antonio are staples on the underground house scene and are New Yorkers from Afro-Latin descent. With ¡WEPA! they have orchestrated the quintessential homage to their roots. They are the pied pipers and we are the children of the night happily following them along their musical and visual journey. The last Friday of every month people of various ages and backgrounds venture to the third floor of Bar 13 and enter into an entire universe to itself – a time capsule of classic and contemporary. 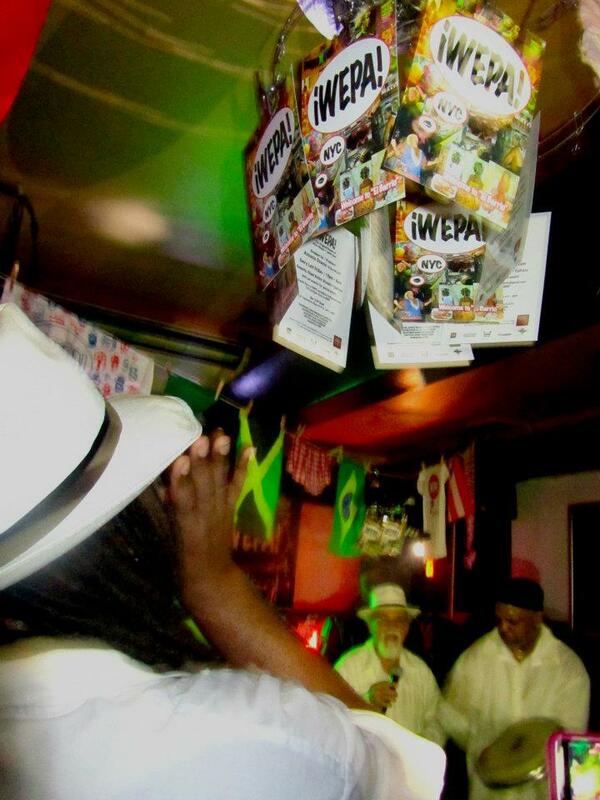 Flags and myriad articles of clothing hang on a line, cigars are rolled for a quick excursion to smoke on the rooftop, live percussionists, artists and visuals are mixed in with the best in Afro-Latin rhythms to create the spiciest soul session fit for consumption today. Jimi Hendrix asked the question, “Have you ever been experienced?” Well, I can now say I have, but what would be more appropriate would be to say that I’ve been re-experienced. I’m an old dinosaur that vividly remembers the golden era of nightclubbing in New York City. 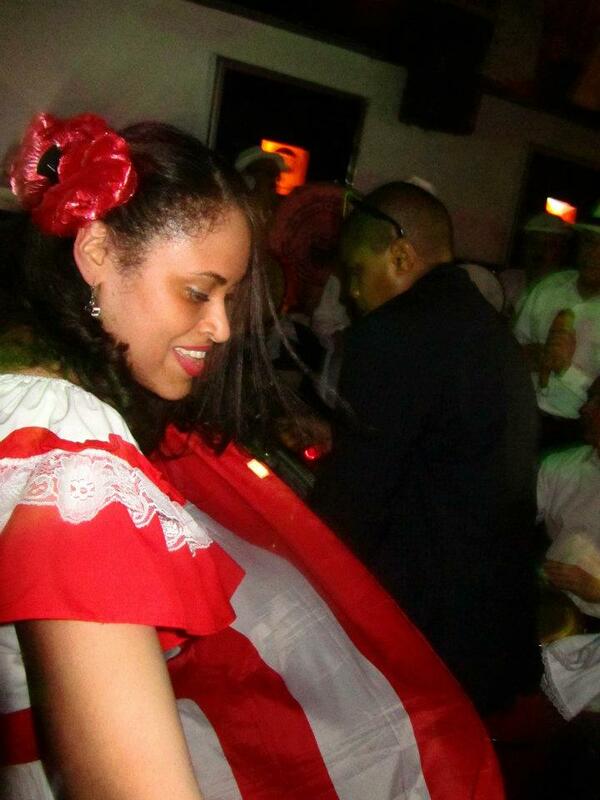 Nothing like the water-downed, table service driven parties of today, the ¡WEPA! experience evokes the spirit of old NYC nightlife with a vengeance. Under one roof are elders, circle dancers, prancers and people just enjoying the scenery. 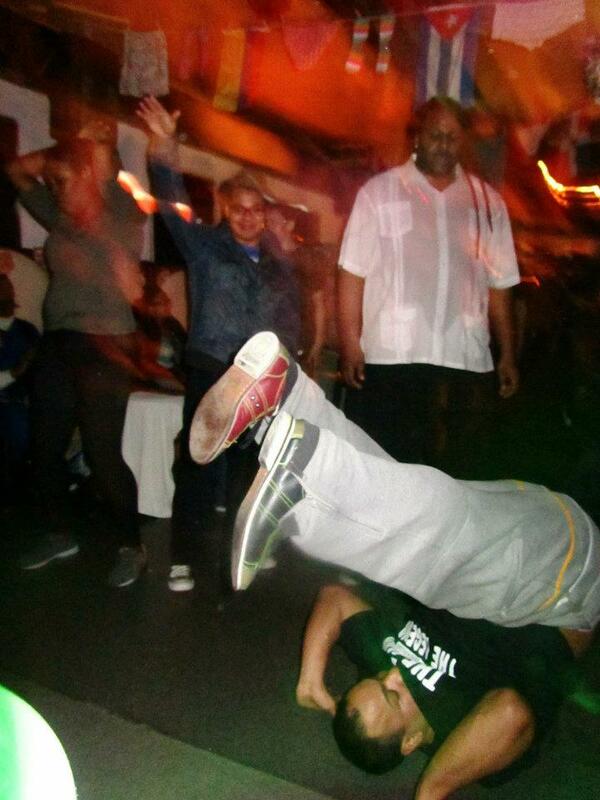 The amalgamation of the intimate party vibe and laid back fun from the block injects ¡WEPA! with a dose of freedom and community, the likes of which I haven’t felt in ages – it is the very essence of home. Everyone knows the expression, “Thank God it’s Friday!” Well, I would like to revise that antiquated sentiment and say, “Thank God for final Fridays!” ¡WEPA! turns every final Friday into a holiday – a blithe fete that culminates the end of each month. Without at doubt, it’s the best $15 party in the Big Apple (RSVP to muzikbutrfly@gmail.com to receive the reduced price of $10). But don’t just take my word for it FAMERS take a look for yourself by clicking, www.wepanyc.com or www.youtube.com/wepanyc. Well, the weather outside isn’t so frightful. But the savings are still delightful. The new Seasons of Savings booklet is out and offers discounts of up to 50% for shows, parking, hotels and attractions around the theater district. 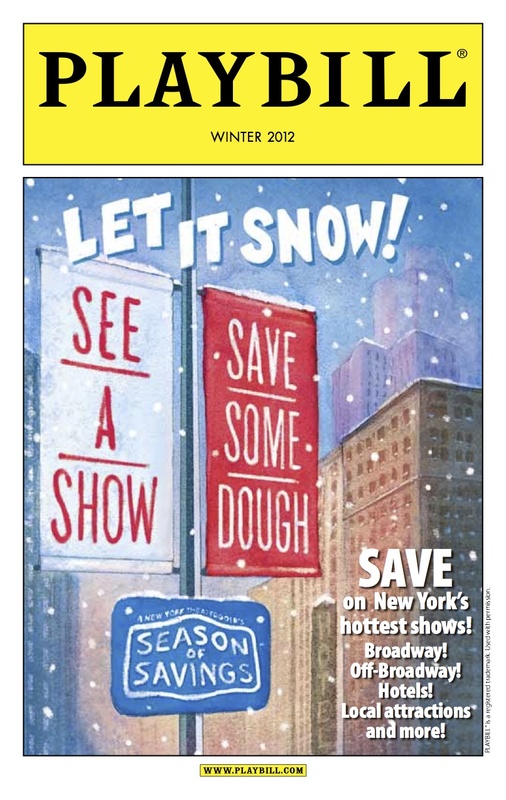 Published twice of year, Seasons of Savings makes Broadway and Off-Broadway more accessible by providing amazing discounts to the hottest happenings in Times Square – the Superbowl is over, pick up a guide, run your fingers through a winter land of savings and warm up with a show. To learn more or view the booklet, click http://www.seasonofsavings.com/.